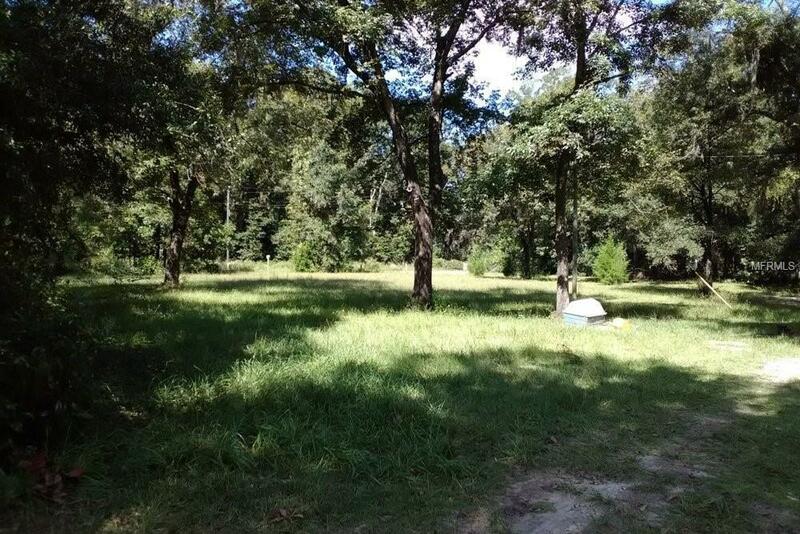 I have 6.92 beautiful acres with tons of trees surrounding the acreage. 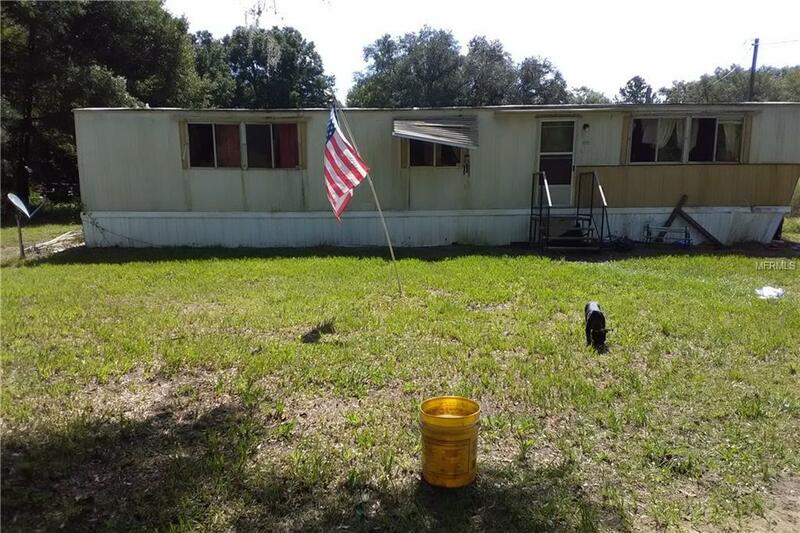 There is a total of three homes on the property, one a double wide mobile that is three bedroom and two full bathrooms. There is also two stick built cabins, it has a small barn as well. These items are in good shape but need some cosmetic help. There are two power poles, and a new septic system. I am in the process of installing a water filtration system to the well for water. There's fencing around ninety percent of the property. 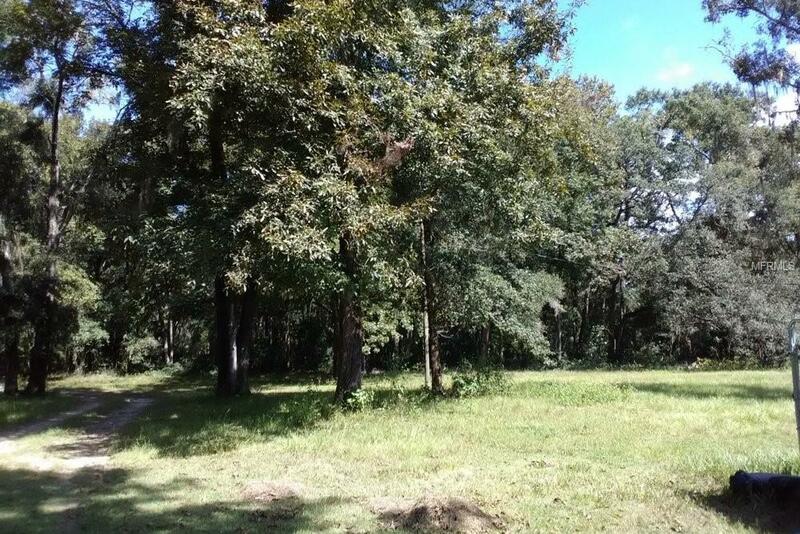 The property is a quarter mile away from the Suwannee River, great for fishing. There's Deer, does, and fawns that go through the property. I've been told that there's also wild pigs, but I haven't personally seen them. And squirrels, badgers, gophers etc. 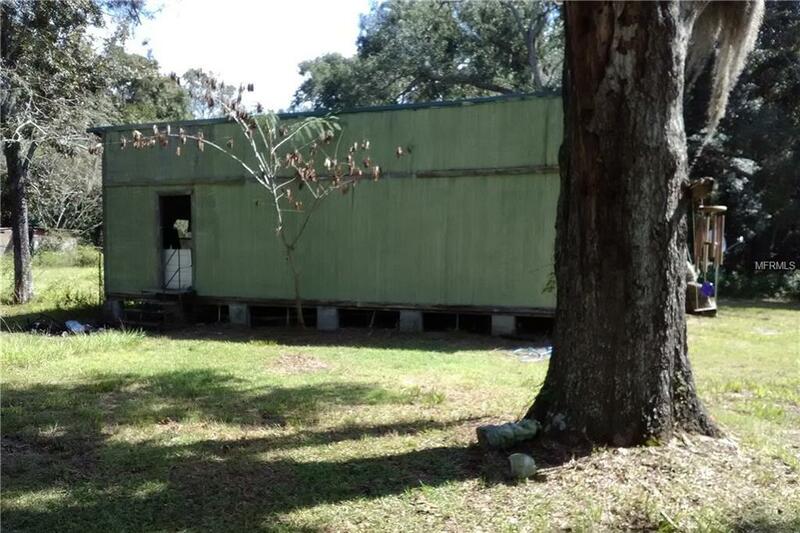 The property is approximately ten miles from town, approximately ten miles to Cross City and about 45 miles from Gainsville. The neighbors are quite and friendly.